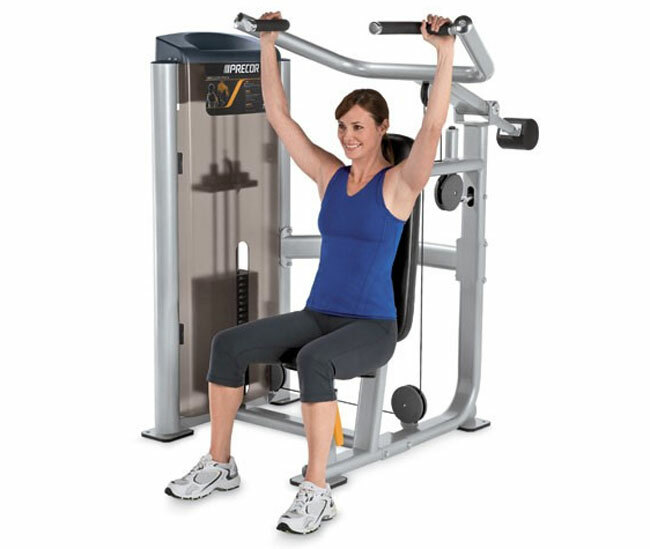 The most common weight apparatus in a gym is called a multi-station machine. It consists of a strong metal framework, pulleys, handles, seats, ankle cuffs, and adjustable iron weights. Plates are stacked one on top of the other with holes in the sides. To adjust the amount you want to lift, slide a metal pin into the desired hole. When you pull or lift, you are moving the selected stack. Some brands are labeled with clearly illustrated instructions for setting up each machine. The following chart outlines 10 terrific exercises for weight machines. There are many more exercises and refinements, but these are among the most common that you can expect to be able to do in most weight rooms. As you look at the third column, “Position and Action,” keep in mind that no two brands of weight machines are exactly alike. Even different models or vintages of the same brand may be designed and function slightly differently. Therefore, some of the movements may vary. 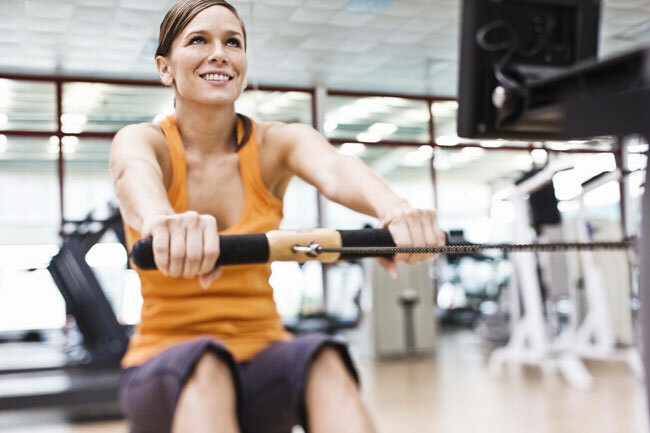 If you have any questions, ask a weight-room attendant for help or set up a how-to session with a trainer to get you started correctly. Note: Before you begin each exercise, adjust the seat for your height (if there is an adjustment) and the weight stack for your program. 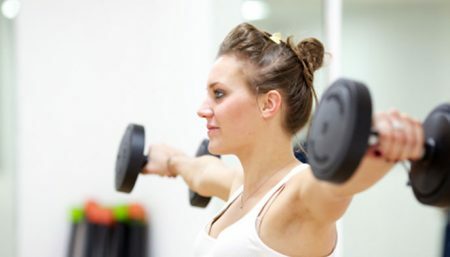 Then begin lifting, pulling, or pressing, depending on the exercise. Try to stay in control throughout the exercise, lifting and releasing evenly and smoothly.